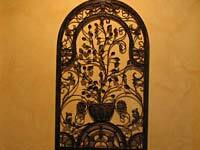 There are outstanding reasons why wrought iron is a top option for decorative purposes in private residences and commercial areas like hotels and restaurants. First, wrought iron has timeless appeal and elegance that makes it a perfect pick for those who want utmost visual impact. The material is also highly durable and can last for decades. Additionally, wrought iron offers security for property owners, especially when the material is used for perimeter fencing. 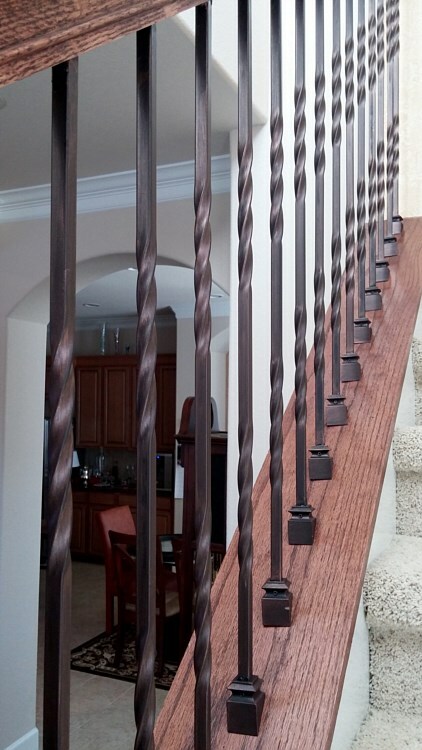 Lastly, property owners who want to enhance the beauty of their interior and exterior features should install wrought iron for stairs and doors, fences, gates, and others. 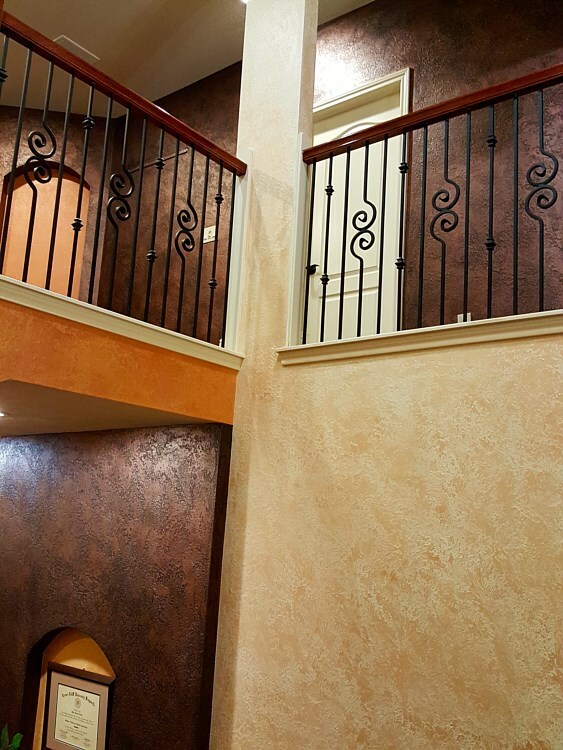 At Picasso House Painting & Faux Finishes, we can work on pre-fabricated and custom-designed wrought iron for stairs and doors. 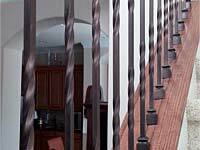 We have also worked on countless wrought iron refinishing projects for clients in Rancho Santa Fe, Anaheim Hills, Newport Beach, Del Mar, and other areas in San Diego and Orange county, and Los Angeles. We urge you to contact us so you can learn more about our range of services. 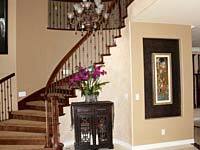 You should only choose experts when it comes to painting jobs in your home. Experienced painting contractors can achieve your desired outcome and ensure that the paint will last for several years. 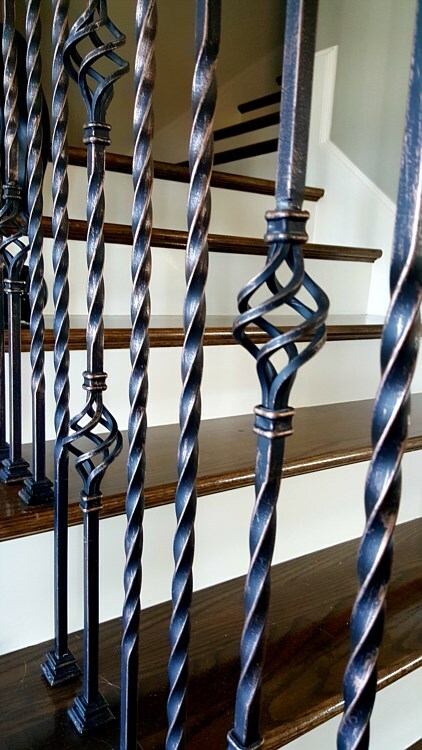 While there are ready-made wrought iron products that you can order (which is as convenient as it can get), we still think opting for custom designs that will give you better benefits in the long run. 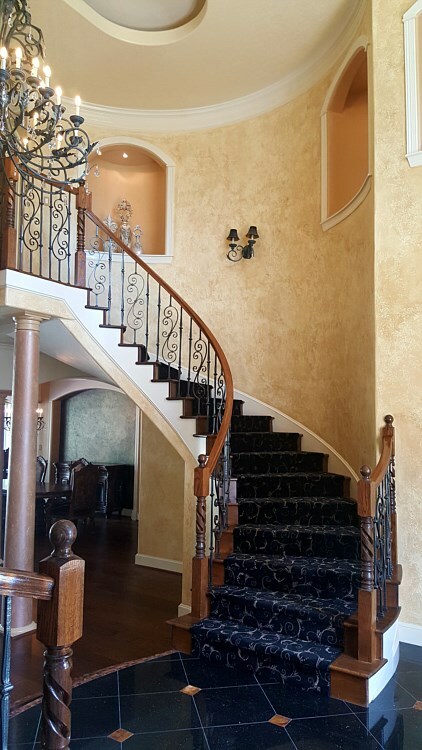 With personalized wrought iron designs for stairs and doors, it’s easy to complement your existing faux-painted interiors like Venetian plaster and impress every guest. 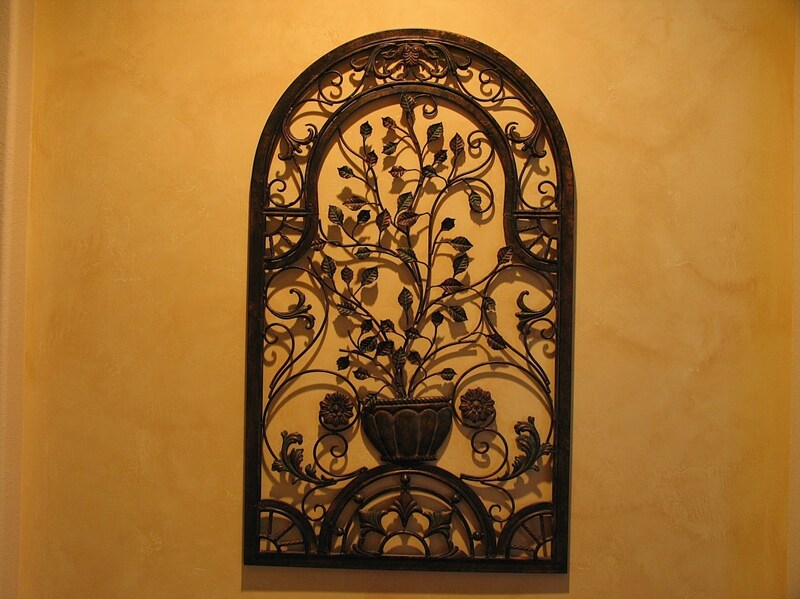 Wrought iron’s innate elegance can also enhance the appeal of even the barest and simplest-looking interior spaces. 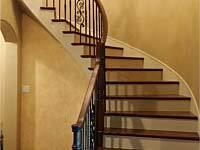 Wrought iron is perfect for stairs as railings since it is malleable and can be fashioned into every imaginable space and design. Accordingly, we can come up with unique paint designs or create designs based on your preference. That way, you can enjoy interiors that mimic your personality and taste and not settle for a generic look that your old wrought iron features provide. 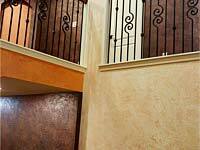 At Picasso House Painting & Faux Finishes, we always use top-quality paint materials and supplies in our projects. 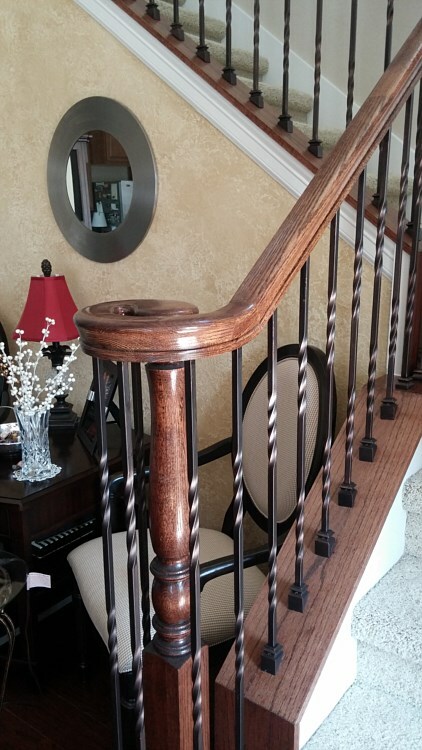 Every time we work on wrought iron for stairs and doors, we make sure that the right type of paint is selected and appropriate painting techniques are used. 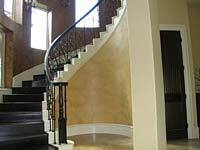 One thing that separates us from companies providing the same services is that we guarantee top-notch workmanship. 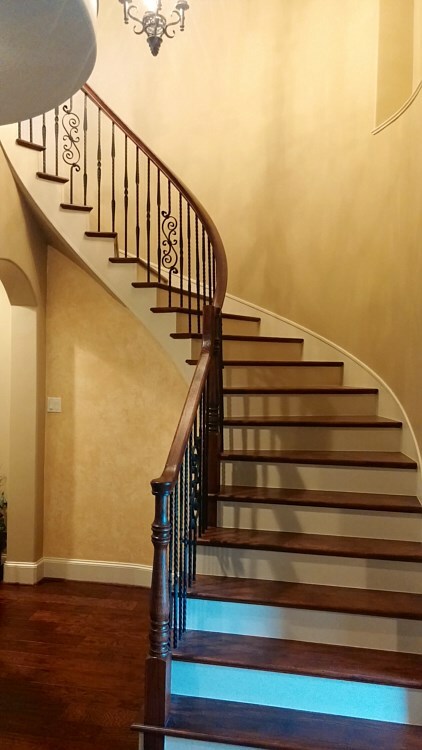 We can expertly work on all types of wrought iron for stairs and doors or perform refinishing on old wrought iron installation. Our crews are seasoned craftsmen, and they have handled many such projects in the past. 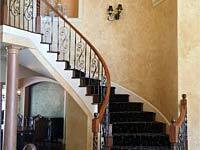 We highly recommend refinishing old wrought iron installed on doors and stairs to bring them back to their old beauty. 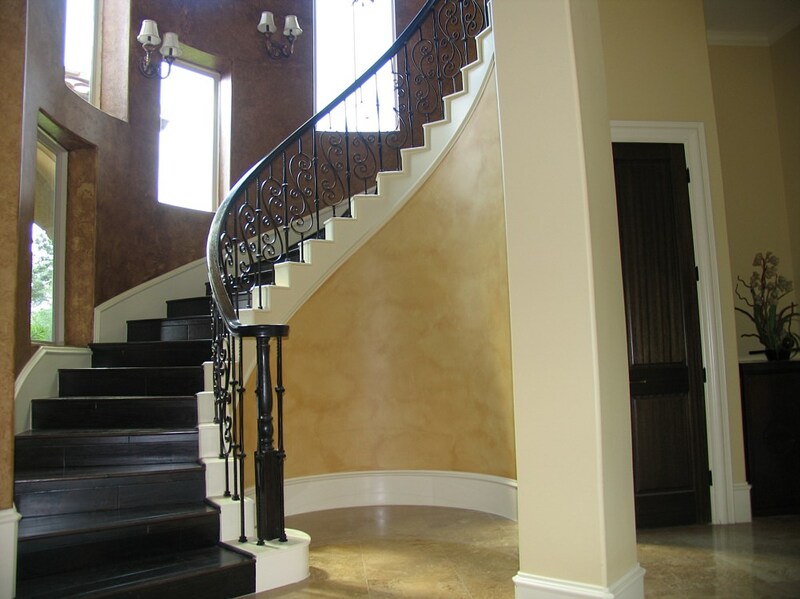 We can change its paint color and achieve a custom finish that will highlight the beauty of your door, stair, or entire interiors. 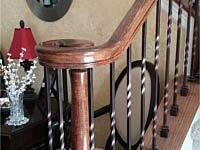 Our people can refinish wrought iron for stairs and doors using our premium paints and specialized equipment. 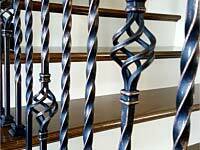 We charge minimally for this service, but we can assure you of a brand new look for your old wrought iron pieces. 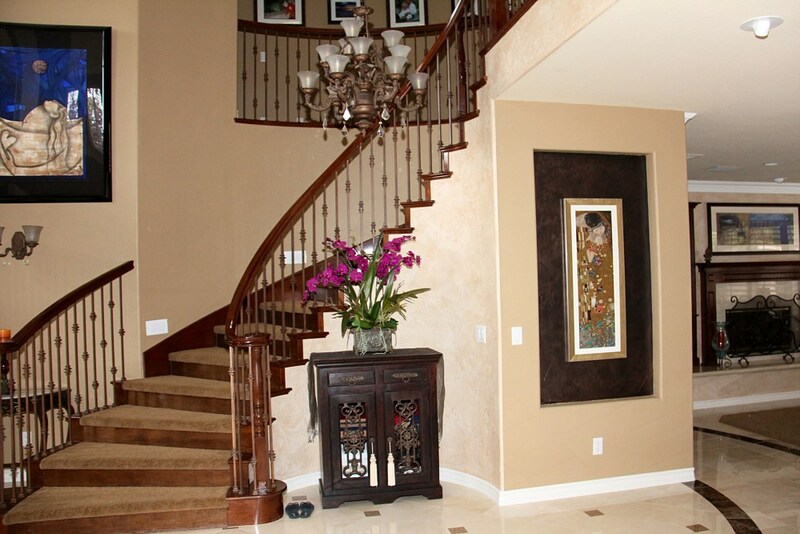 Call us now at (949) 276-1567.